Would you like to return home from a trip and know that the temperature is at a comfortable setting? When you arrive home late, would you like the lights to come on for you automatically? 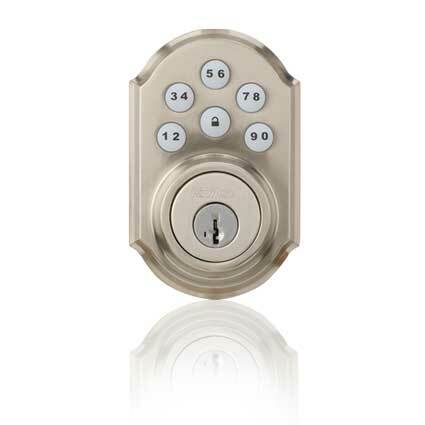 Would you like to be able to unlock the front door from your phone when the kids forget their keys? You bet! U. S. Alert can bring your home to life with a customized solution that will fit with your lifestyle and budget and grow with your changing needs. Enjoy your home more by taking control. Thermostats with wireless Z-Wave® can automatically adjust to your preferred setting every time you arm or disarm your security system. You can easily create customized scenes and schedules for your comfort and for energy savings, or you can conveniently control your thermostats on-the-go via your smartphone. 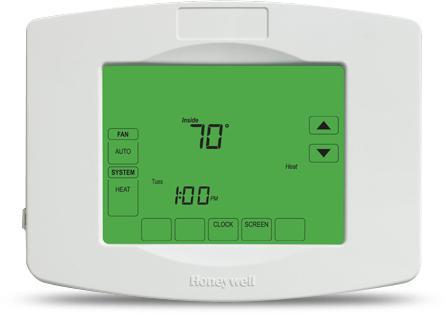 Precise temperature control provides better comfort and fewer large temperature swings (saving money). Do you have children who like to adjust the thermostat? You can create lockouts to keep your home’s temperature limited to a minimum or maximum setting. Save money. Enhance your comfort and convenience. You’re in control. 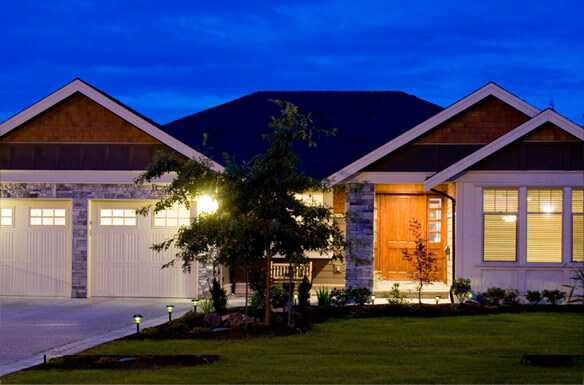 Turn select indoor and outdoor lights on or off automatically every time you arm or disarm your security system. Tell your system to turn one set of lights on 30 minutes before you get home from work and turn another off an hour after you’ve gone to bed. You can program scenes and schedules for ambience and security, and control your lights from any remote location. Enhance your safety and convenience. You’re in control. How would you like to be able to unlock the front door for your smartphone when the kids forget the key? Is a neighbor or friend planning to stop by to drop off a package? Unlock the door from the comfort of your office— right from your smartphone or PC. Are you on vacation? Using your smartphone, unlock a door for your relative or your maid. When you arm or disarm your security system, you can have the doors lock and unlock automatically. For greater convenience and safety, you can even set scenes and schedules. 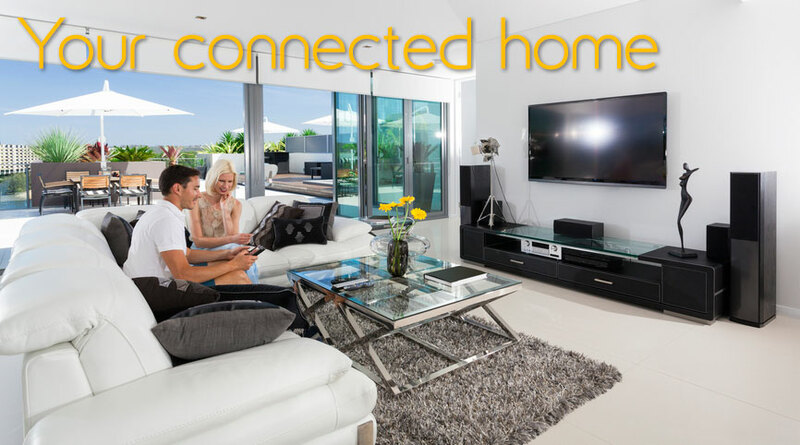 Whatever your needs or lifestyle, your home automation can be set to accomplish all of your goals. The possibilities are endless! Enhance your safety and convenience. You’re in control. You’ll be able to keep an eye on things around your home on a tablet, a smartphone or on a PC. You can check on your kids and pets, screen visitors at your front door and view activities happening around the outside or inside of your home whenever and wherever you want. Do you want to record the views from your cameras for future reference? We can add a video recorder that will archive the scenes from all of your cameras. Entertainment in your home can be a high quality, cinematic experience when you integrate your U. S. Alert system with popular home systems from vendors like Control 4®, Lutron® RadioRA® 2, Savant® or Universal Remote Control. Transform your living room into a home theater with the touch of a button. Close the drapes, dim the lights, start the movie, control the climate and more. Sit back, relax and enjoy!